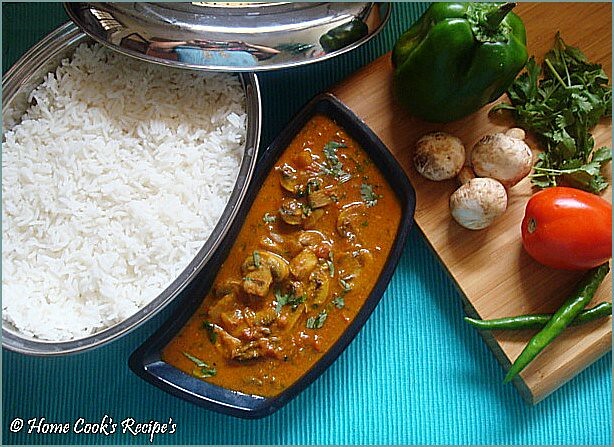 Love that picture and that mushroom curry looks so so delish. 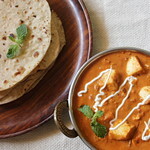 Gorgeous pictures Lavi, love the color of the curry..lovely! Thank You HC And Parita! Even I like these pics. but still i could have clicked better!! hmmmmmmmmmmm! 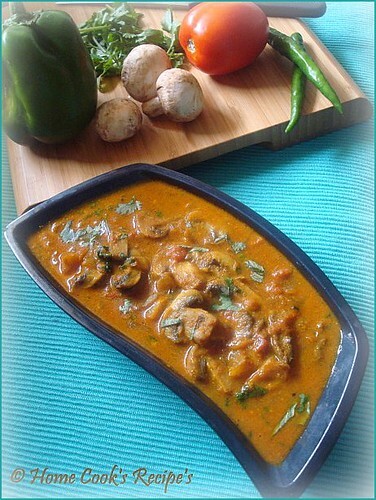 I am drooling.The mushroom curry is so tempting that I would love to grab the entire bowl to myself. 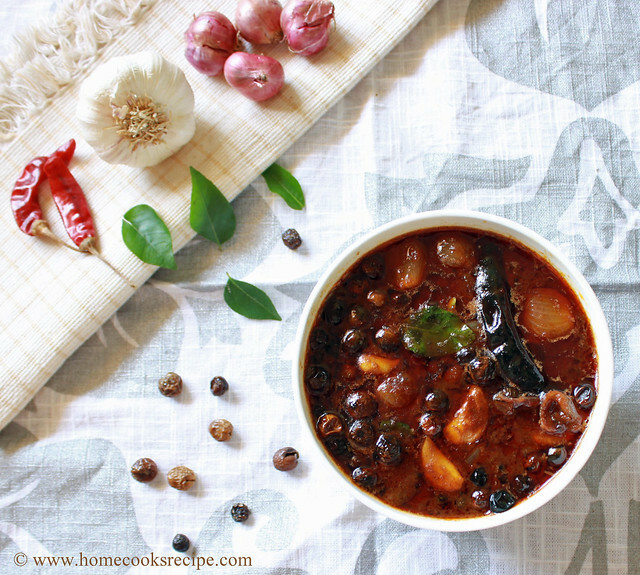 First time in your space.You have lovely collection of recipes.Would love to follow you. 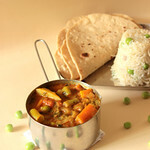 Fantastic and great looking curry, very tempting..
what a lovely and yummy looking click dear. love mushrooms always..
Subhashini, Friend Followers list is on my left side bar bottom. I shall change to right sidebar, to make it more visible!! Lovely clicks lavi. Looks absolutely yummy!!! 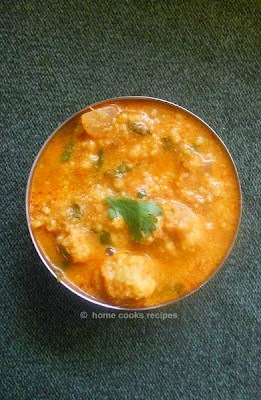 Nice and easy dish.. its a keeper.. the pics are super as usual..
Luv the dish and the click. 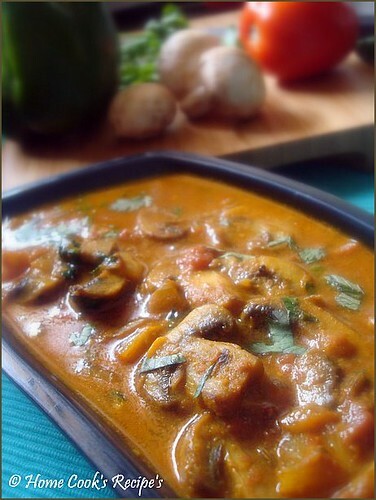 i never like mushroom... but after cooking like this , i love mushroom.